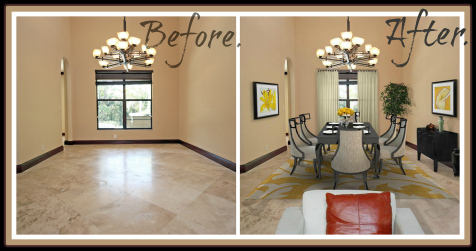 STAGING SELLS SHORT SALES AND NON-DISTRESSED PROPERTIES… WHY? IS YOUR SHORT SALE OR TRADITIONAL SALE VACANT? NO PROBLEM, STAGE IT! YOU WOULD NOT THINK THE HOUSING MARKET IS HOT…BUT IT IS! CHECK OUT FREE FITNESS SATURDAYS!